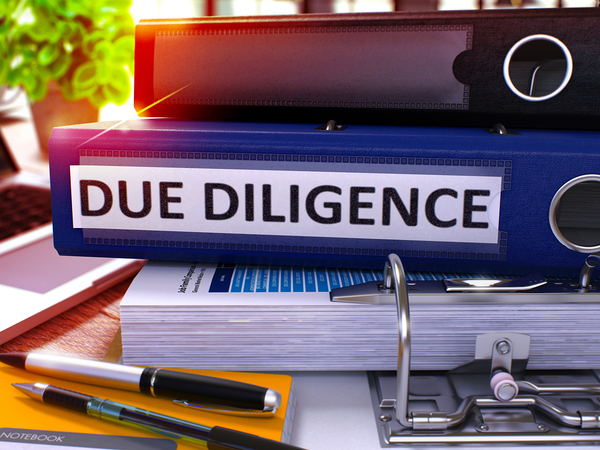 This article provides tips on doing due diligence to find a legitimate ICO with a solid business plan and a market that is hungry to adopt and support its coin. With any ICO, the worst case scenario is losing 100 percent of your investment. The best case scenario is that the coin doubles, triples, or even climbs 60,000 percent like Ethereum. 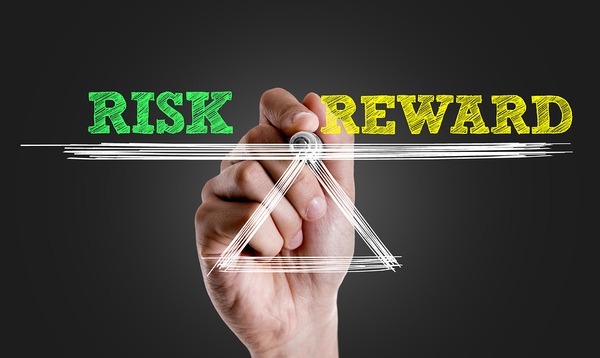 Investing in a startup digital coin carries a lot more risk than investing in an established business with earnings. The hot ICO space is similar to the tech stock boom of the 1990s when any stock with a “.com” in its name had legs to run. Some of these dot.coms had good ideas and their stocks ran for a while, like eToys. However, in the end, eToys did not reach scale and went bankrupt, while others like eBay and Amazon prospered and grew into titans of industry. Bitcoin has reached some scale with a market cap of $74 billion, and $1 billion in daily volume. Ethereum is right behind, at $30 billion market cap and about $250 million traded daily. There are well over 1,000 altcoins and many more ICOs on the way. The U.S. Securities and Exchange Commission has issued warnings to investors to conduct their own due diligence before investing in initial coin offerings. The SEC says virtual coins could be a security, and if so, must abide by U.S. securities laws. Most altcoins face the massive challenge of acceptability and adaptability by their target markets. Some altcoins’ time horizons on software development are one or two years out, which is all the more reason that investors need to know what they are getting into before making an investing decision. Get familiar with the ICO space before investing. Read guides like Is It Safe to Invest in ICOs, ICO vs. IPO: What’s the Difference?, and Tips and Tricks for Getting into ICOs. Visit our ICO listing page, and dig into the details of the ICO: its website, white paper, terms and conditions, and what the community is saying. Figure out the problem the altcoin is trying to solve. Does this altcoin provide a viable solution? Or is this a “solution” looking for a problem? Research the target market. Like evaluating a startup company, ask who the target customer is, the size of the market, and whether it is likely to grow. Research the competition. What other companies provide a similar solution? In other words, how is the target market solving this problem today? Research the team. Like analyzing entrepreneurs, what is the team’s background and track record? Are they open and accessible? It should be easy to find the team on LinkedIn and GitHub (if the team looks shifty, run away). Figure out why they need an altcoin or token. Does the coin have a clear purpose? Is the coin merely a fundraising tool with no return for the coin holders? Who will support the coin? Is the coin structured with centralized control or a decentralized governance? Analyze the economics. How many altcoins or tokens are being created? Will the software platform generate new tokens? Make sure your investment is not too inflationary, meaning that they cannot just “print money” by creating new tokens indefinitely. Ask for projections. Few ICOs have a fully-baked business plan and financial plan. Like any startup, investors should demand one. Make sure the business plan is sustainable, with enough revenue to cover expenses with a margin for growth. How much is the ICO trying to raise and why? Where is all this ICO money going? How is it being spent? Does a company need $50 million or $100 million to develop and market software? John Flackett, a software engineer, suggests you can do quite a bit for $1 million. Investors need to figure out the worst case scenario and the potential upside with any investment. During the tech stock boom of the 1990s, there were new stocks with market caps that rose into the hundreds of millions of dollars, yet their websites generated no revenue, only eyeballs. Eventually, investors got tired of supporting stocks with high valuations and no revenue and the entire tech market crashed in 2000. The altcoin market is still in its early stages and may have years to run. Some ICO platforms are raising money, but their applications may take years to develop and reach scale. Will investors get tired of waiting and bail? Because the altcoin space is so hot, it is likely some ICOs will trade up immediately, but the question for investors to figure out is this: Is there really something behind the coin to support it and make it grow in popularity, value, and usefulness? The answer to that crucial question determines the smart strategic move for the discerning investor. 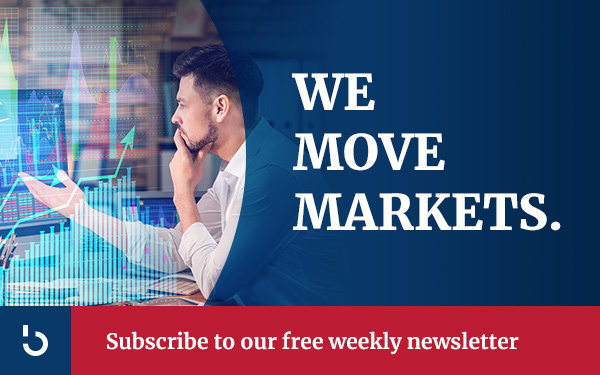 To stay on top of the quickly evolving altcoin space, subscribe to Bitcoin Market Journal today.